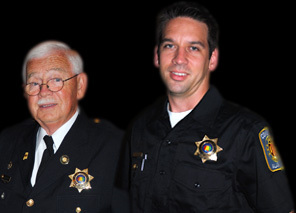 The Constable is a Peace Officer, elected by voting precinct, but has jurisdiction throughout the county. The Constable has full arrest powers, essentially the same as the Sheriff. The responsibilities of Constables in Alabama are significant and include serving the community as well as working with legislators in order to plan for and meet the demands of the future. AL.com | November 07, 2012 | Mobile County constables pull in the votes during Tuesday's election READ MORE.